The 10 year anniversary event commemorated the human rights legacy of Congressman Tom Lantos and those who continue the fight. The Lantos Foundation for Human Rights and Justice’s 10th Anniversary Gala celebration was held at the Willard Hotel on Wednesday, December 5, 2018. In a room full of Members of Congress, human rights activists, dissidents, members of the media and supporters, the inaugural decennial Lantos Legacy Award was presented to Vice President Joe Biden. 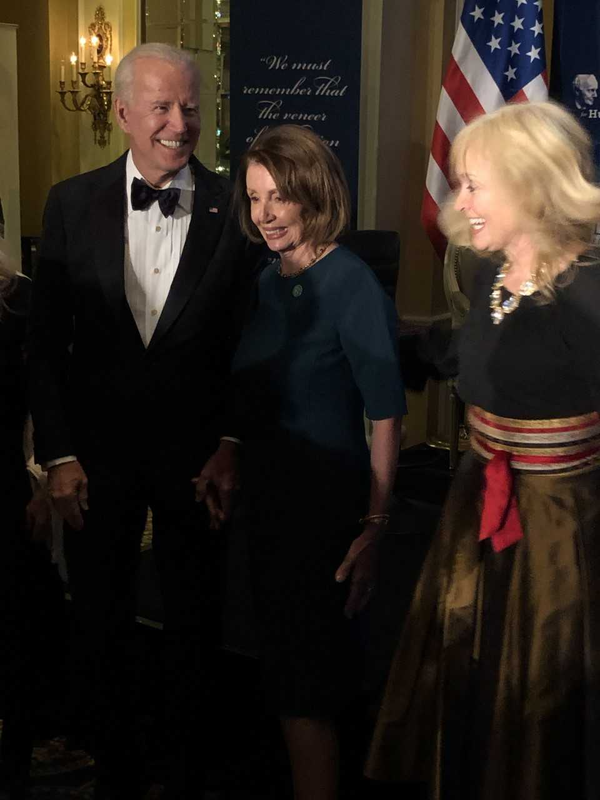 Democratic Leader Nancy Pelosi introduced Vice President Biden at the event and addressed the gala attendees by saying, "To the many human rights advocates, dissidents and democracy champions in this room and around the world: thank you. As Joe Biden’s mother used to say, “Bravery resides in every heart, and the time will come when it must be summoned.” We are so grateful for your courage to answer that summons, so that we can advance a future of justice, freedom and dignity for all." 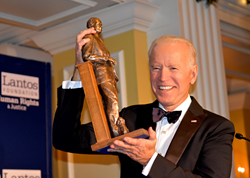 "There is simply no one else that my father would have wanted the first Tom Lantos Legacy Award to go to other than Joe Biden,” said Dr. Katrina Lantos Swett, President of the Lantos Foundation, “Their shared passion and commitment to human rights and justice cemented a memorable friendship and partnership during Tom's lifetime, and continues to make Joe a towering figure on the international stage." 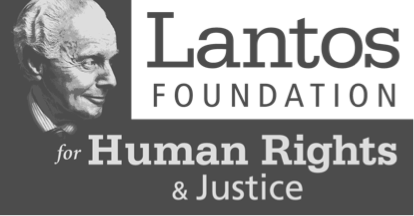 About The Lantos Foundation: The Lantos Foundation was established in 2008 to further the legacy of Tom Lantos, the only Holocaust survivor ever to serve in Congress. In addition to his service as Chairman of the House Foreign Affairs Committee and Founder of the Congressional Human Rights Caucus, Tom Lantos will be long remembered for his profound moral convictions and his deep commitment to human rights. We focus our work on four pillars that represent the major themes of Tom’s work: Religious Freedom, Rule of Law, Global Citizenship and the Lantos Legacy.